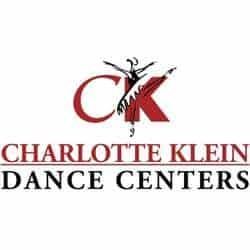 The Charlotte Klein Dance Centers began in 1952. Over 60 years later the studio continues to grown to share the passion and knowledge of dance with families. In 2013 the torch was passed on to Rachel Rubin and she proudly continues to uphold the legacy. We are providing excellence in dance education in a nurturing and professional environment conducive to learning. We not only educate our dancers in the art of dance, but to also instill a sense of confidence that can be carried with them later in life.